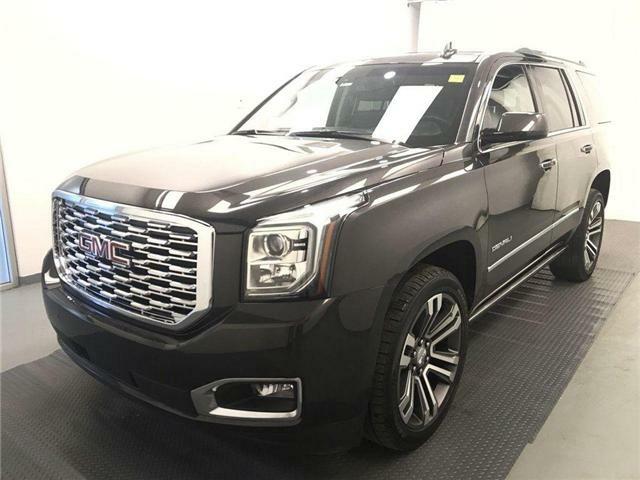 Certified! 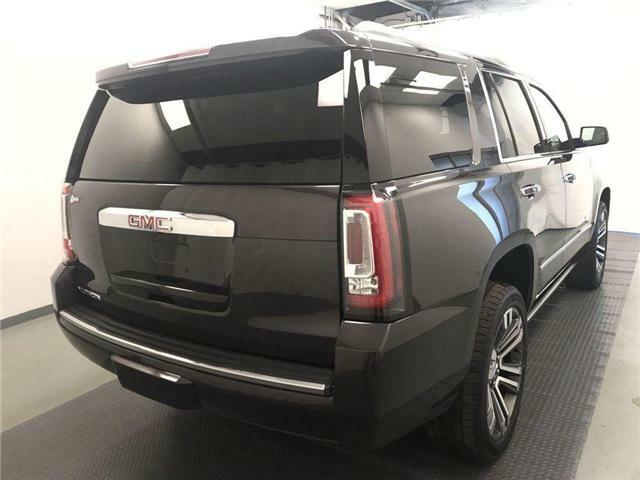 One Owner, 3M Tape, Power Boards, 7 Passenger! 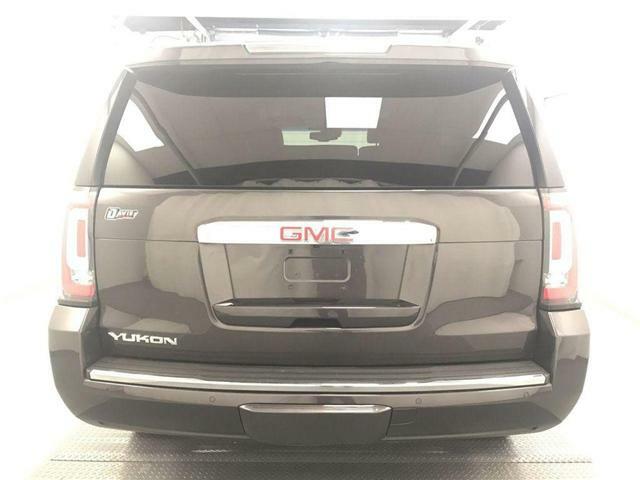 Looking for a reliable SUV? 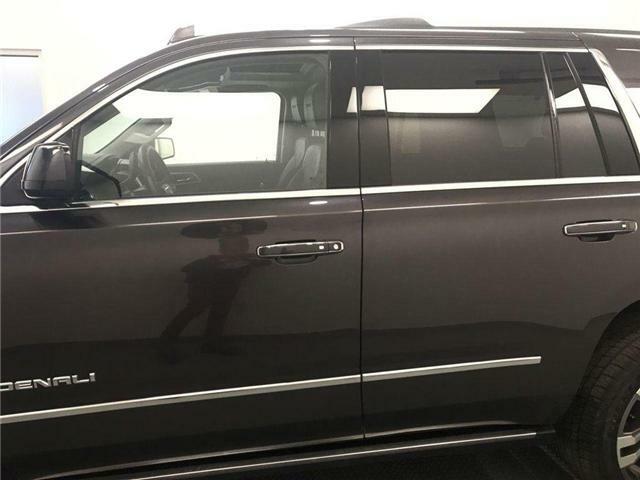 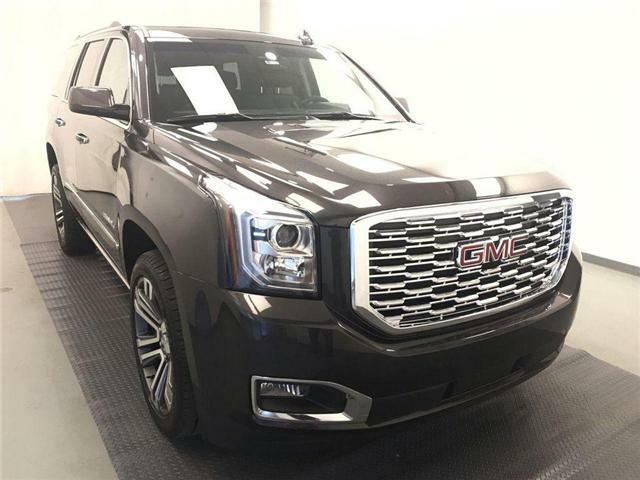 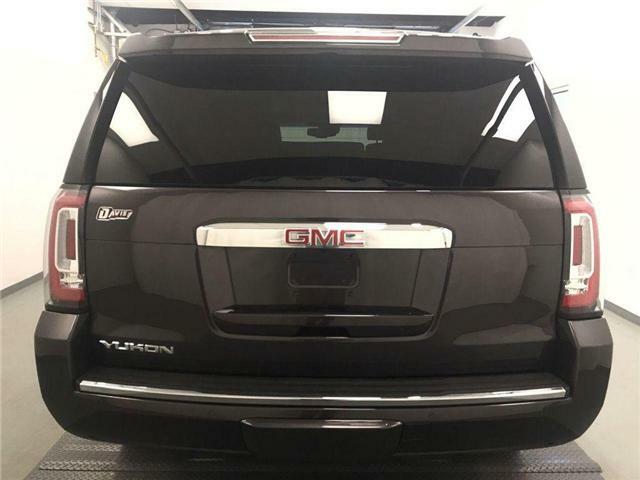 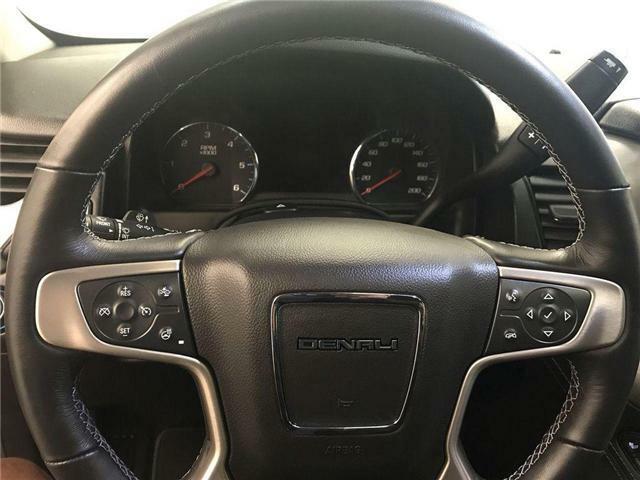 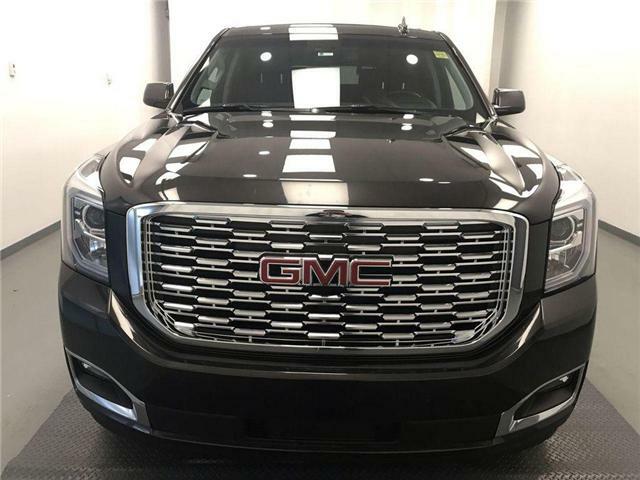 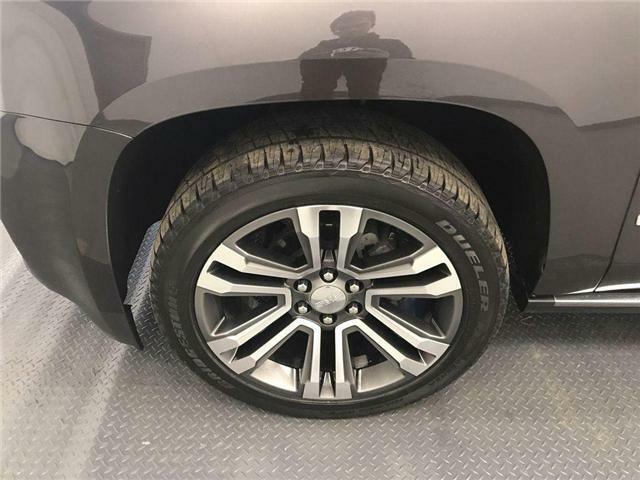 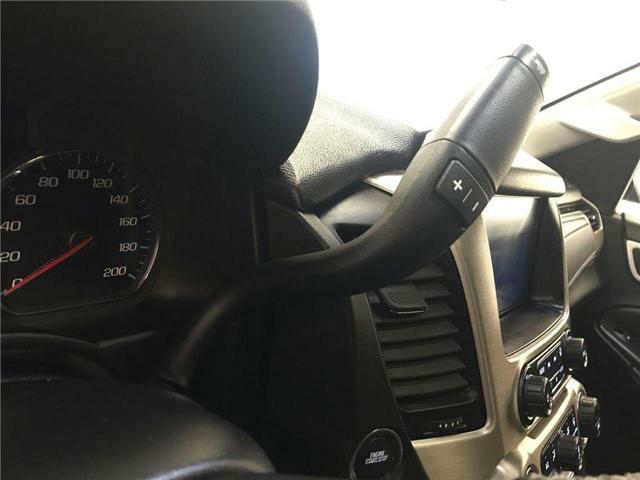 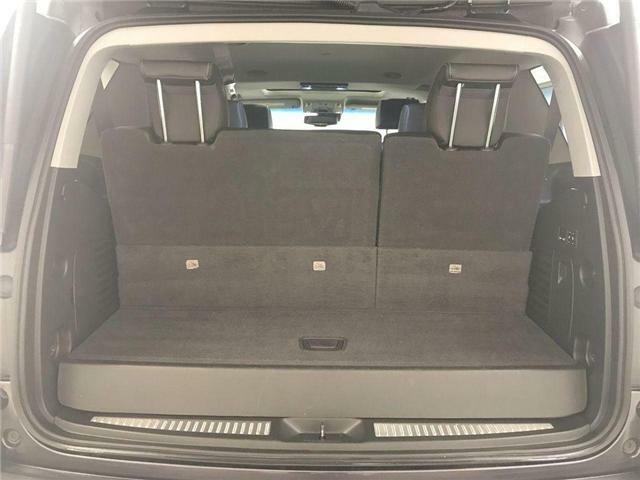 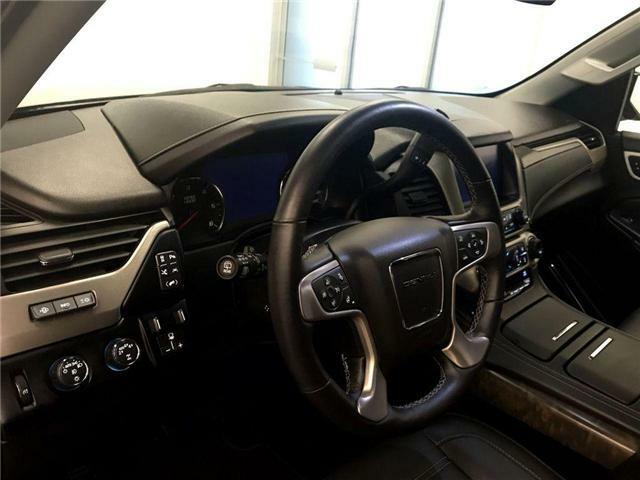 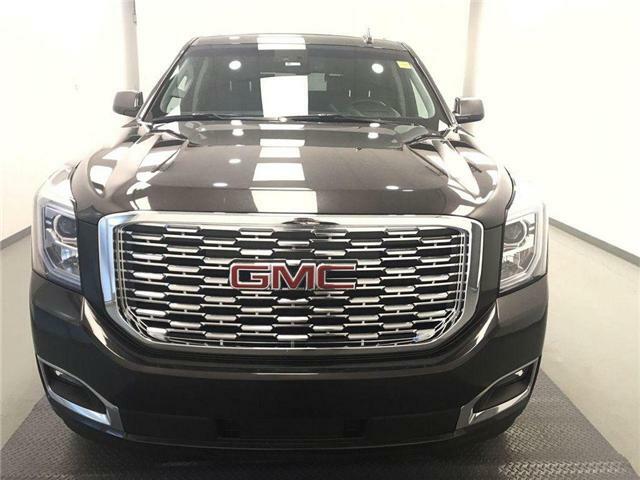 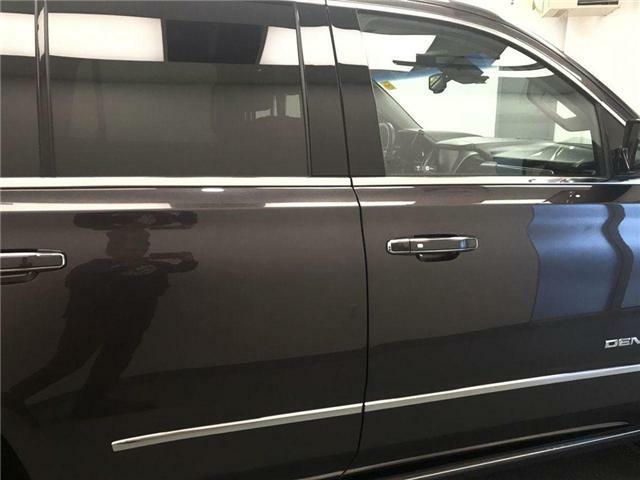 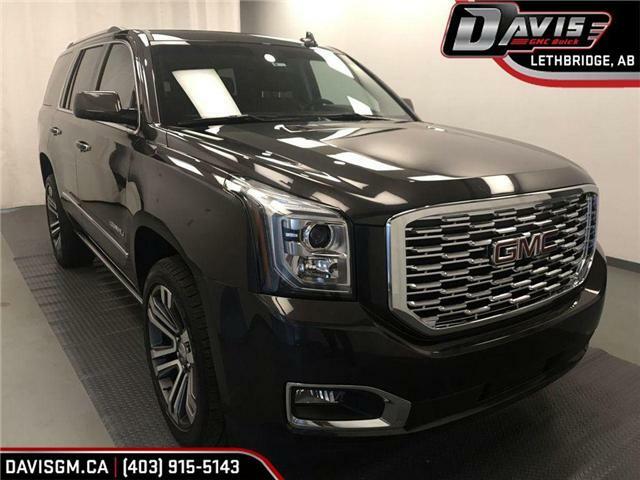 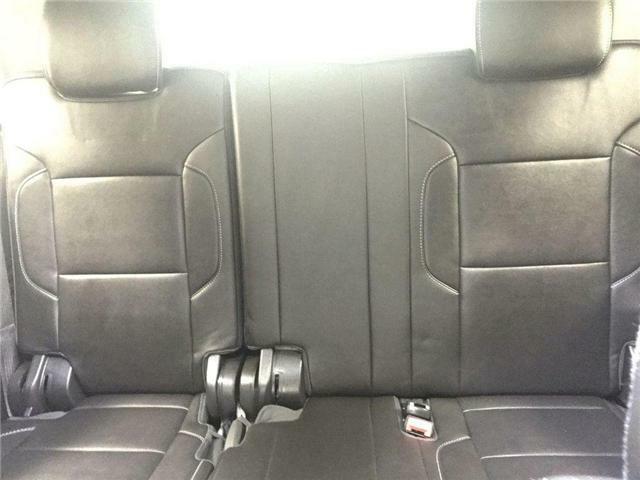 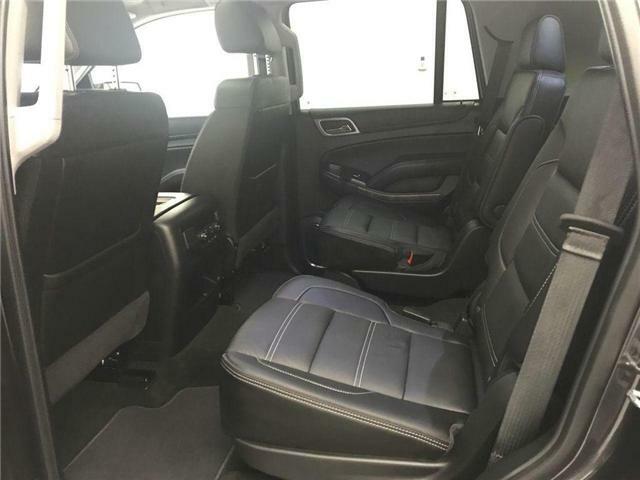 This Yukon has a coat of Iridium Metallic and offers you heated & vented leather, 2ND row heated buckets seats and 3rd row power fold flat for more storage! 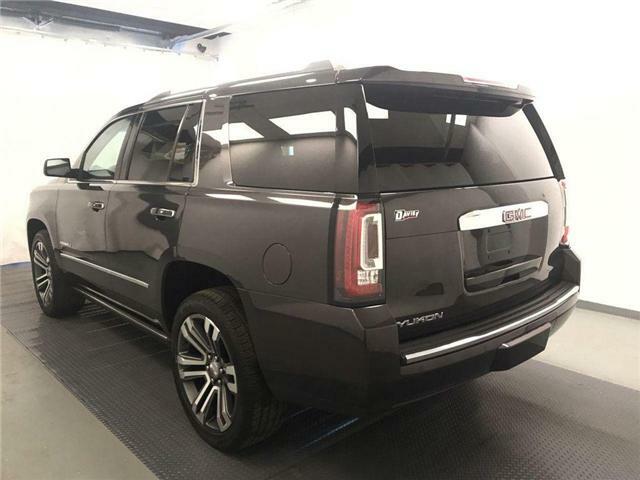 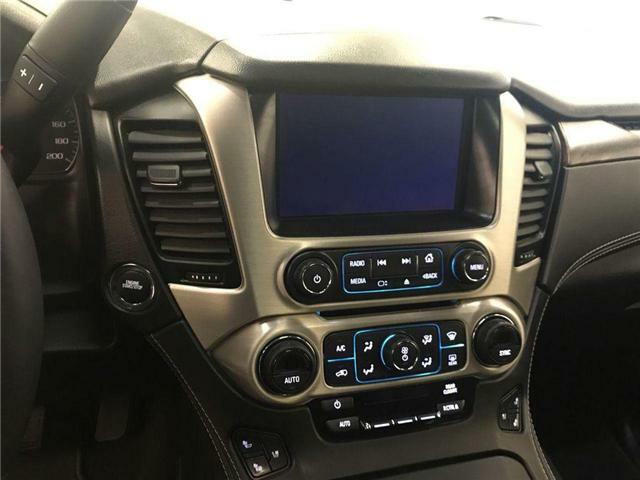 remote start, power sliding glass sunroof, power folding outside mirrors, power adjustable pedals, power liftgate, hands -free, SiriusXM, DVD/Blu-ray, front & rear park assist, Onstar 4G, rear cross traffic alert, heated steering, and adaptive cruise control. 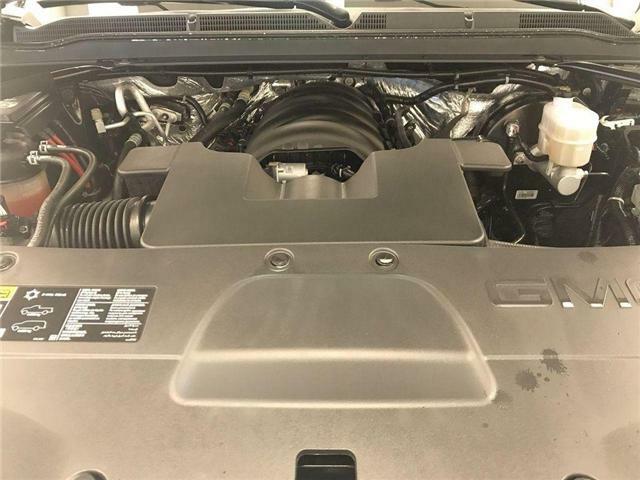 much more features... Comes complete with lube, oil, filter change and an AMVIC approved inspection. 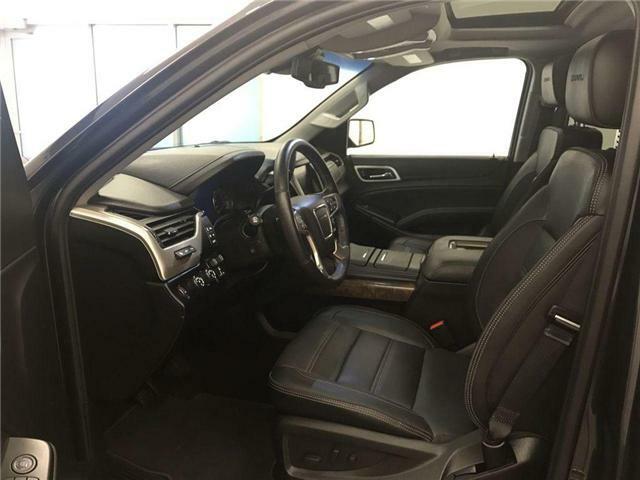 Call, text, or email the team for more information or to book a test drive.